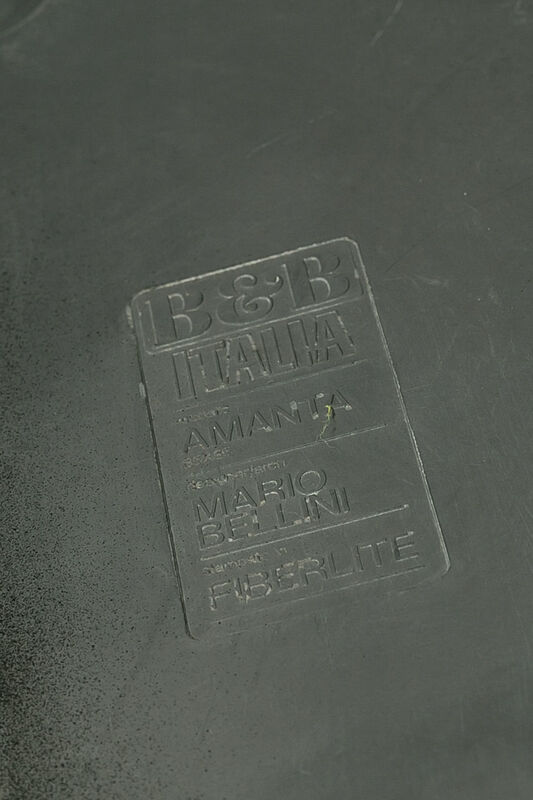 Amanta Coffee Table by Mario Bellini for C&B Italia, 1966 | Castorina & Co. 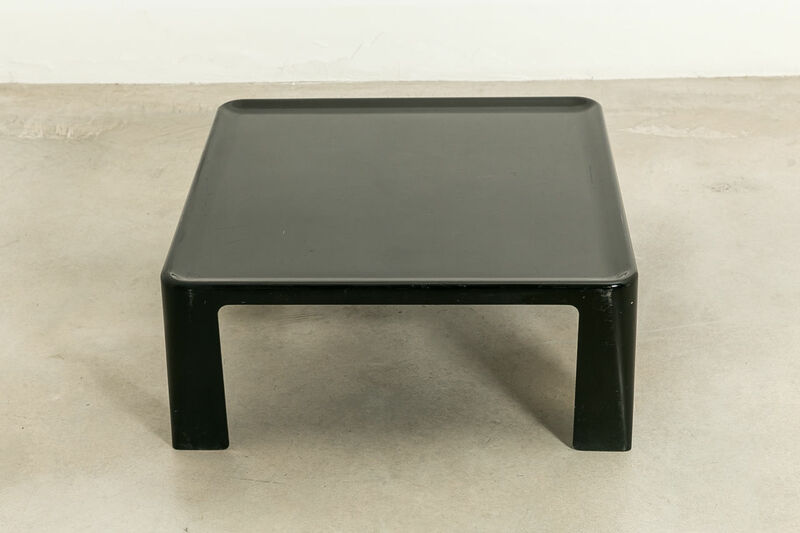 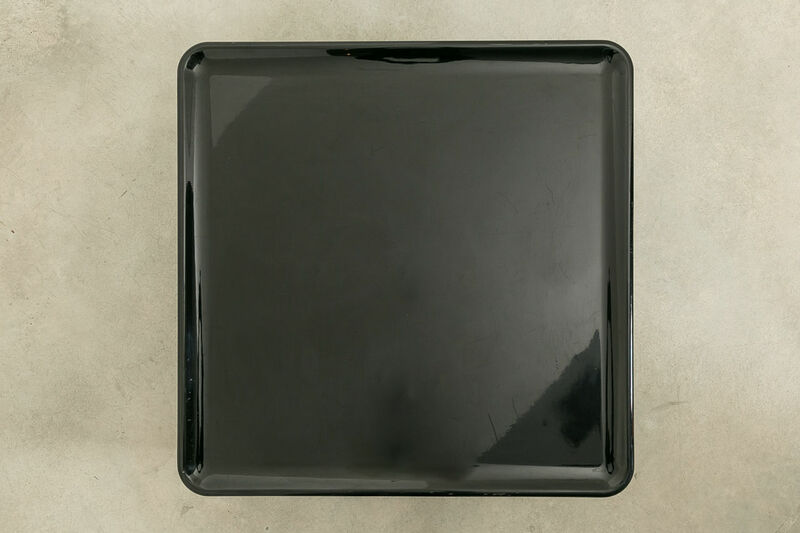 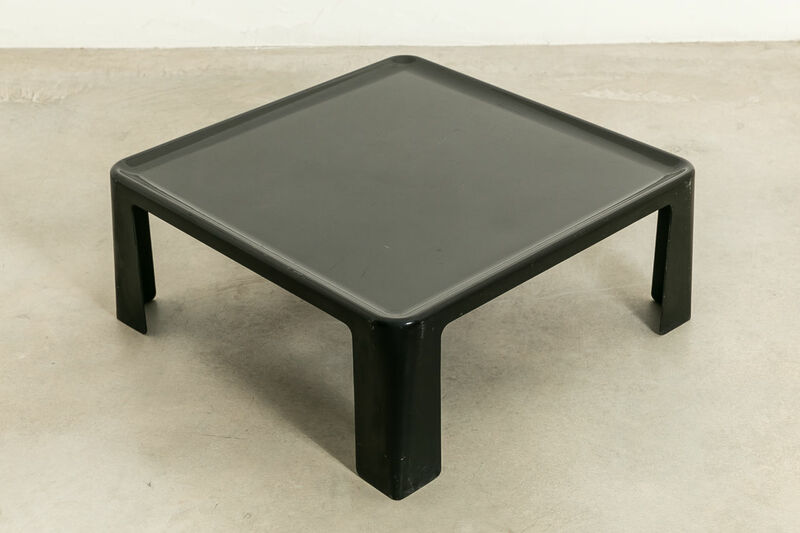 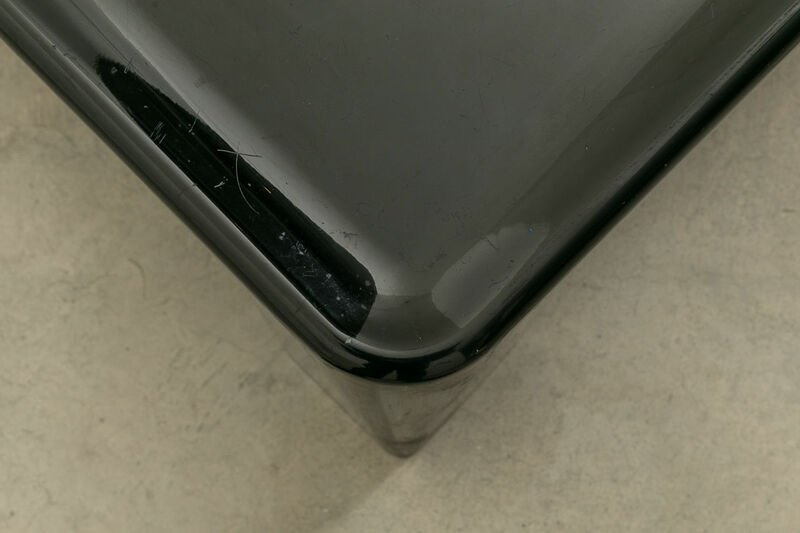 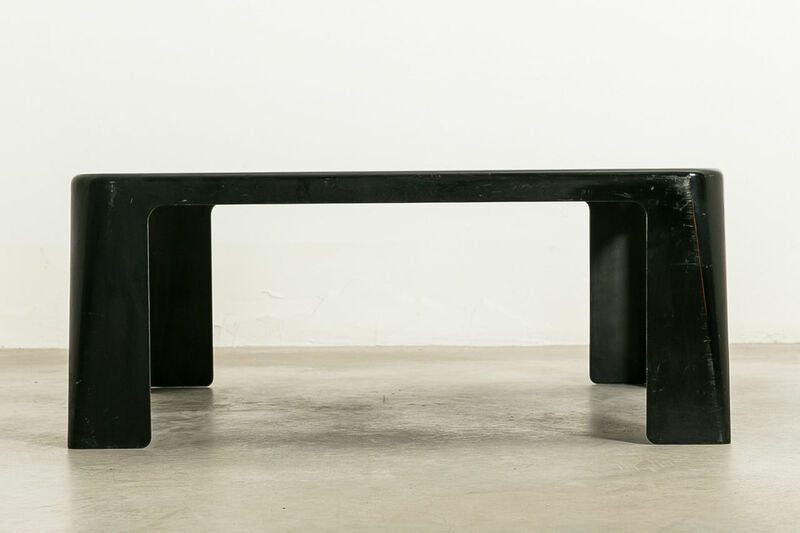 This Vintage 'Amanta" coffee table was designed in 1966 by Mario Bellini for C&B Italia. 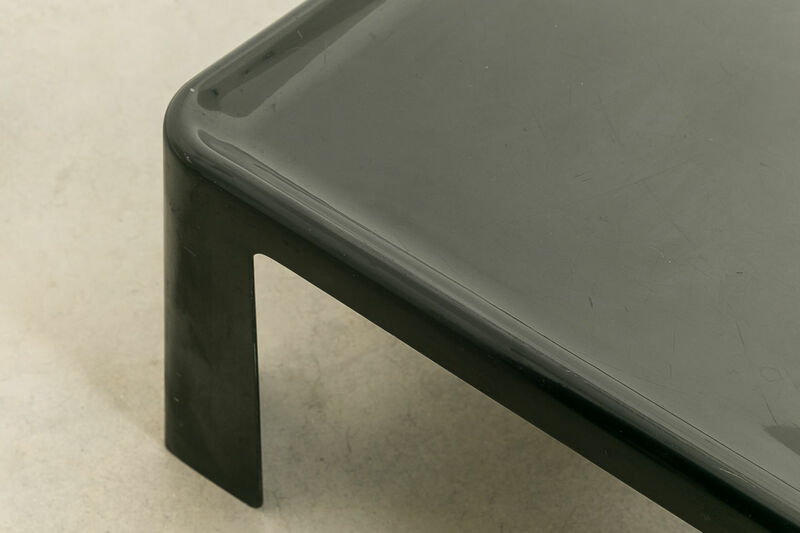 The piece is made from fiberglass.